This will be my second year on the fund. I started cycling in 2008 , riding with my local club One and All Cycling, eventually turning to racing, starting to racing in the National Series as a Junior before heading to Belgium, eventually ending up there in 2015 when I rode for Team Handi-Ness, it was a big learning year but hopefully that experience will stand me in good stead this year. 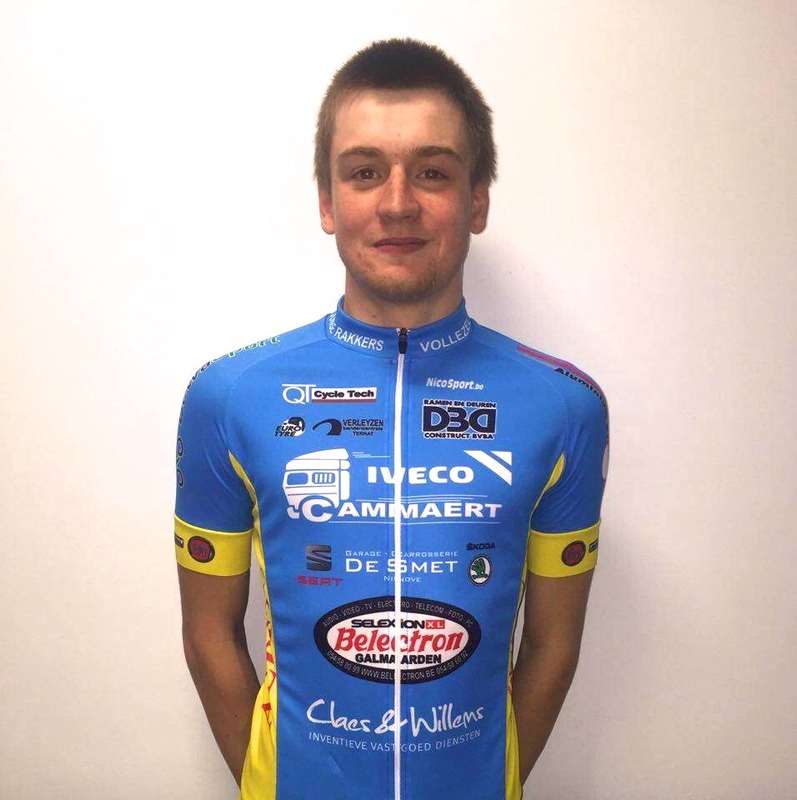 For 2016, I'm joining De Jonger Rakkers Vollezelle, its a new team set up building from the foundations of a current club. There's a good mix of Elite and U23 riders, with a good Belgian core and then some guys from the US as well as myself. The whole setup is looking quite good and it should be an exciting year. It is still pending invitation at the moment, but hopefully a good mix of Interclubs and Stage races over Belgium, I know we're riding GP Affilgem in April which was a good race last year so I'm looking forward to that.